CHEVY 383 370HP Stroker Engines TBI – EPM Machine Co. 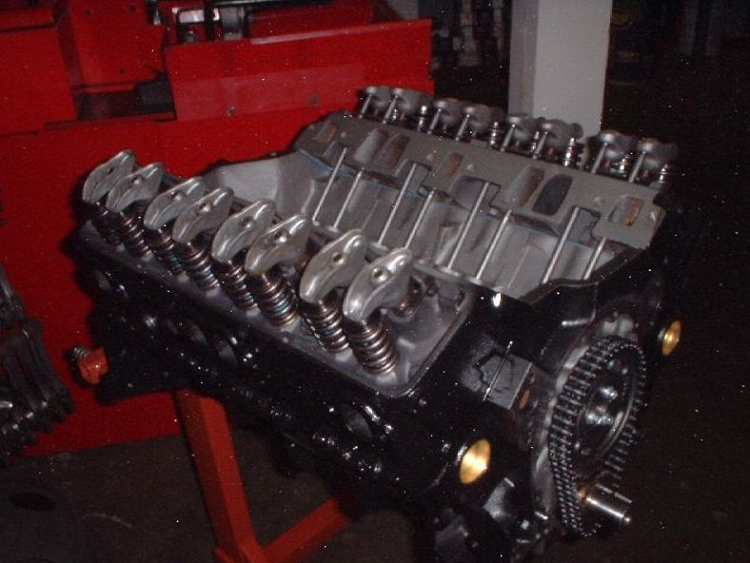 Premium Seasoned 2-Bolt main block. GM 350/3.750 con rods with NEW HP rod bolts and nuts. Hypereutectic Flat-Top Pistons 9:1 comp ratio. Speed Pro Camshaft & Lifters .420/.443 – 204/214 – 107 specs. HD Tri-Metal 780 “IROC” Series Rod,Main & Cam Bearings. HP Double “True Roller” Timing Set. Comp Series Springs .530 Lift, Bronze Valve Guides, Hardened Locks & Viton Seals. Bore and hone block with torque Plate with moly finish. Deck cylinder block parallel to main line with CBN. Re-size connecting rods with new bolts & nuts. Hang and align pistons onto connecting rods. 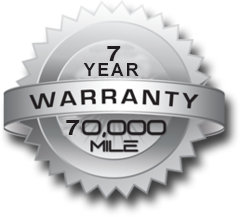 ALL OF OUR ENGINES COME WITH A 7 YEAR / 70,000 MILE WARRANTY!! EPM Machine Co. will accept a product return within 60 days of purchase. We will not accept any product that appears to have been used, unless there is a valid warranty issue documented. Please return items in their original packaging to prevent damage during shipping. Custom ordered parts may not be returned. Restocking fee of 20% of purchase price apply to crate engines and $20 restocking fee applies to cylinder heads, block castings and small parts. Customer is responsible for the return freight fees to get the product back to us. Please call for return authorization, and we will provide the paperwork necessary for the freight carriers. This will allow you to take advantage of our highly discounted shipping rates. The freight charge will be deducted from any credit issued. All returns are subject to inspection. Returned items will be inspected within 14 business days. Please ensure that the item you are returning are repackaged with all components.